The Jarrett-Garbarek collaboration – one of those perfect-sync situations. 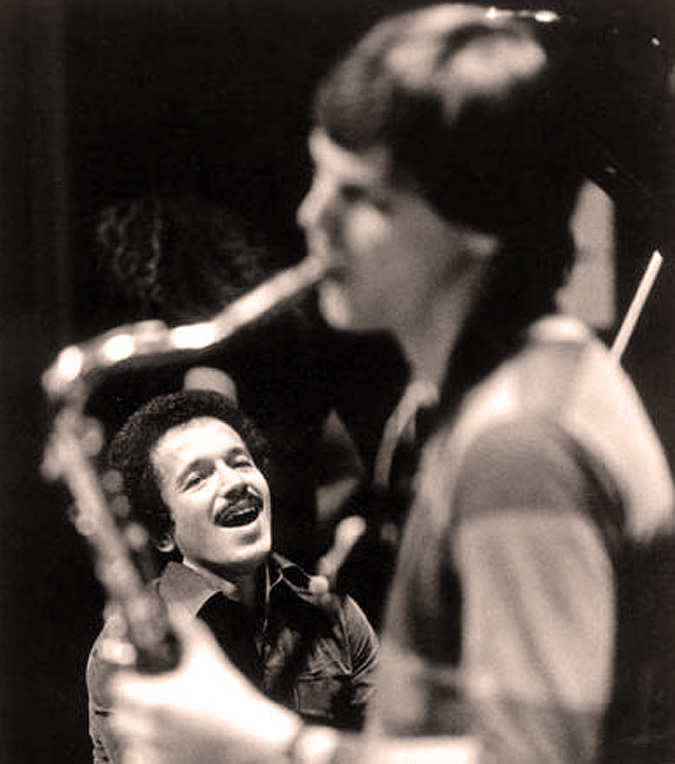 Over to Hannover Germany this weekend for a concert by the Keith Jarrett Quartet, featuring the legendary collaboration with Jan Garbarek, as it was recorded at the NDR Funkhouse in Hannover on April 18, 1974. Most Jarrett aficionados no doubt have this concert, via one of the many sources available. I don’t know if it’s been officially released. It would be wonderful if it was. It’s truly a special concert recorded during a particularly memorable period in the Keith Jarrett legacy, both as group leader and soloist. One of the things I love about Jazz is the same thing I love about Classical Chamber Music – that “thinking as one” has always had immense appeal to me. And it’s the seamless interactions between musicians that transcends notes, and becomes an eloquent expression of effortless thought. In short, you can climb into this concert and stay here for hours. And on a Sunday, that sounds just about perfect. Mind Melting is alive and well and living in the Bay Area again. 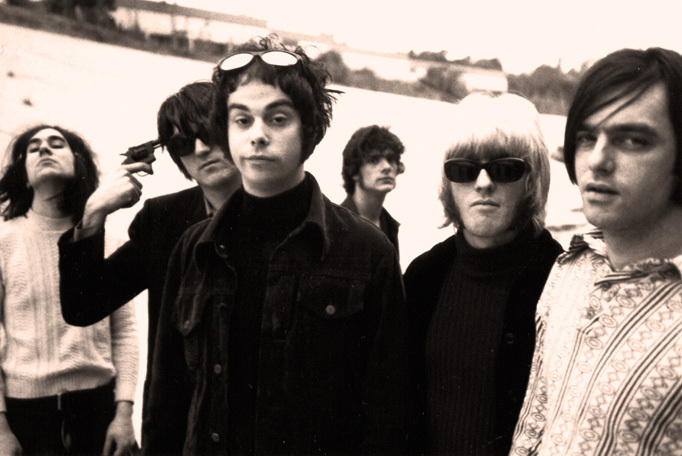 Back over to Köln tonight for a concert by Bay Area locals The Brian Jonestown Massacre, from May 12, 2010. Further evidence Psychedelia is alive and well and coming out of the West Coast and making it all the way over to Germany, where they seem to be enjoying it a lot. Although the band goes through personnel changes at a rather rapid rate, the core of the band are intact and have been that way for the last 20 years. And they’ve lost none of their edge, even though this concert is from roughly 3 years ago and I don’t know what they’re up to this Summer aside from doing one gig in Europe in May. But it’s always good to get a dose of them periodically.